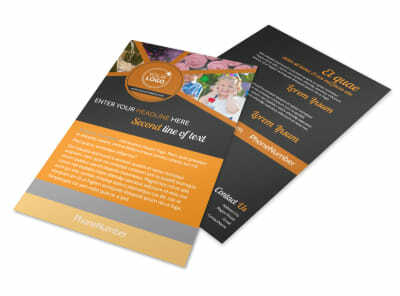 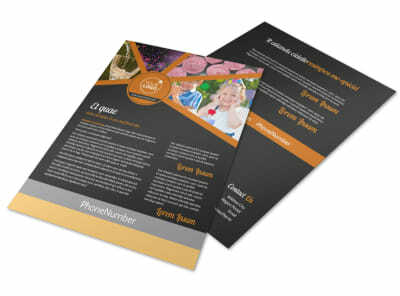 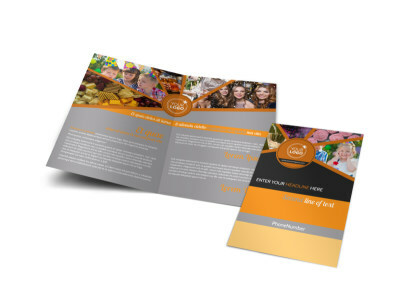 Customize our Party Event Services Postcard Template and more! 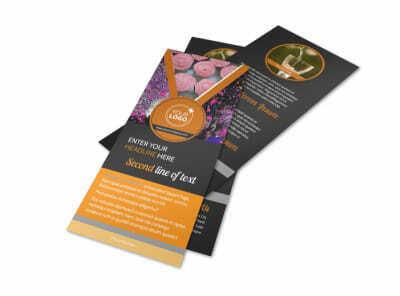 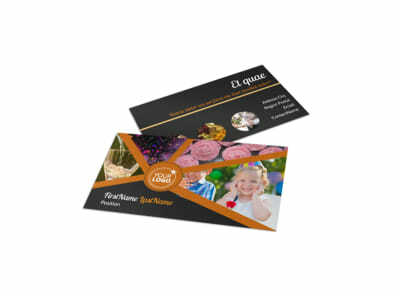 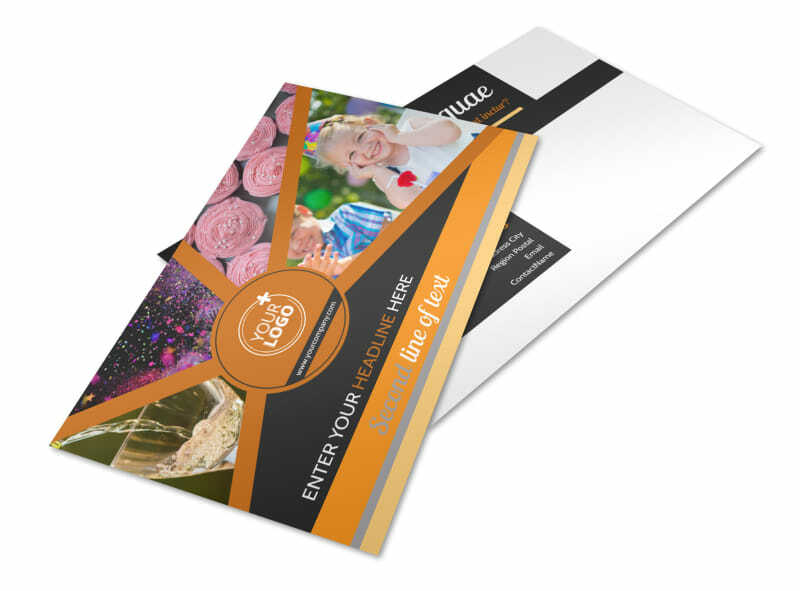 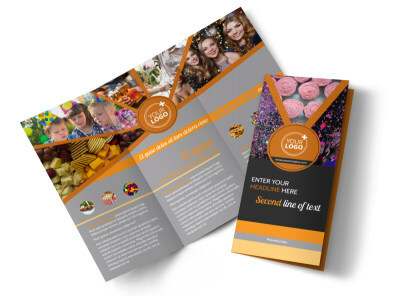 Give a blast out to locals about your party planning skills with party event services postcards advertising a great deal on the packages you offer. 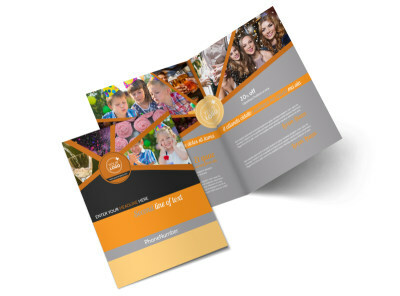 Customize a template with fun elements such as balloons, streamers, and other party-related images, or include photos of past events that you planned. 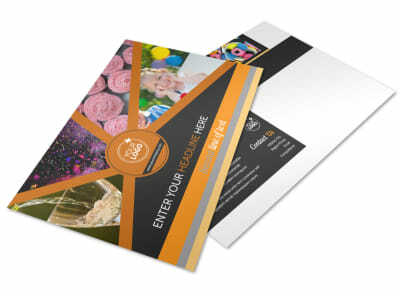 Print from your own location or leave that part to us while you get back to planning the party.